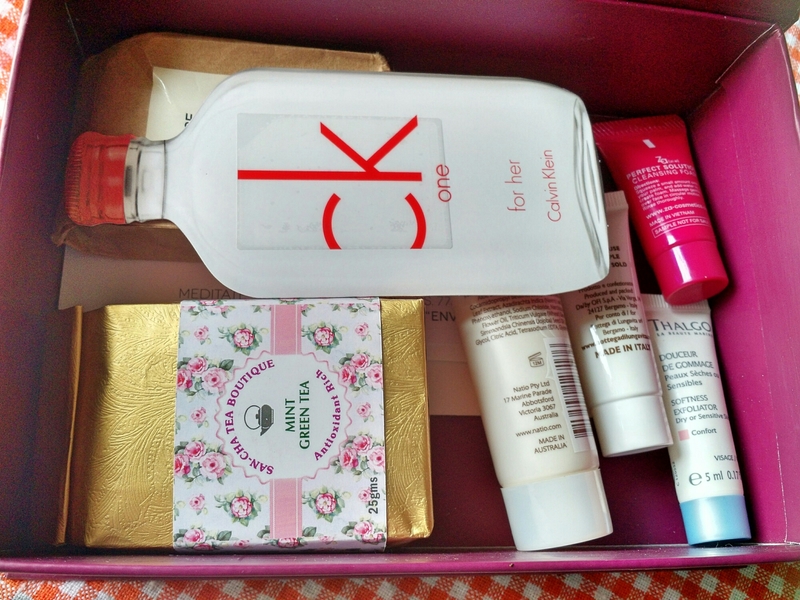 The theme for the November 2014 My Envy Box is ‘Detox‘ and in keeping with the theme, they added something extra that’s not related to beauty or makeup. 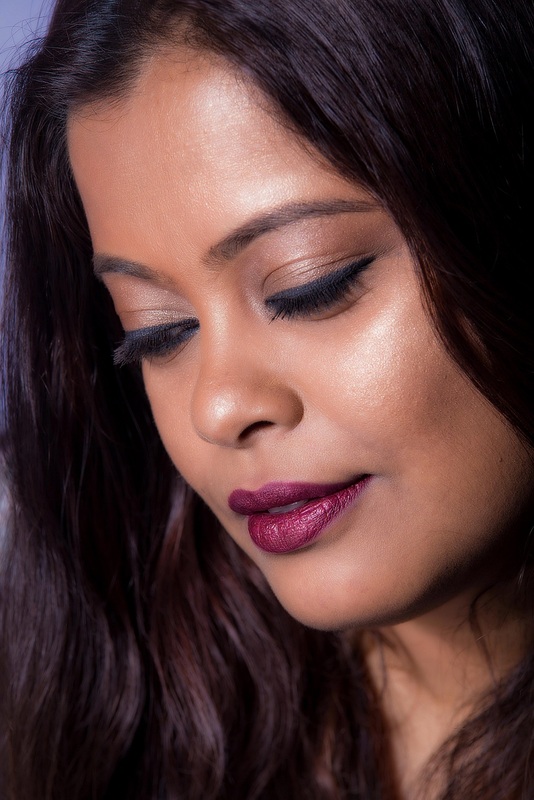 In case you do not know, My Envy Box is a luxury beauty sample subscription service in India. Each month, you get 5 beauty samples from luxury brands to try on yourself before you can decide which ones to buy, and then you can buy the same products from their online store. Use the code ENVY21 to get 10% off on any full size product from the store. The box retails at Rs. 850 per month. 1. Rose Silk Soap by Sugandha – MRP- Rs. 800 for 120g. Box contains 30g. Smells rich, luxurious and very pleasant. 2. Thalgo Exfoliator – MRP- Rs. 1770 for 50mL. Box contains 5ml. This exfoliator is gentle on the skin and cleanses really well but do they have to give me a Thalgo sample every month!! 5. Bottega Di Lungavita Sunscreen Cream SPF 30 – MRP- Rs. 1450 for 150mL. Box contains 5ml. 6. Mint Green Tea from San-Cha-Tea – I’m really fond of green tea and this one has a lovely flavour. 7. CK One for Her Perfume sample – A one time use sample. 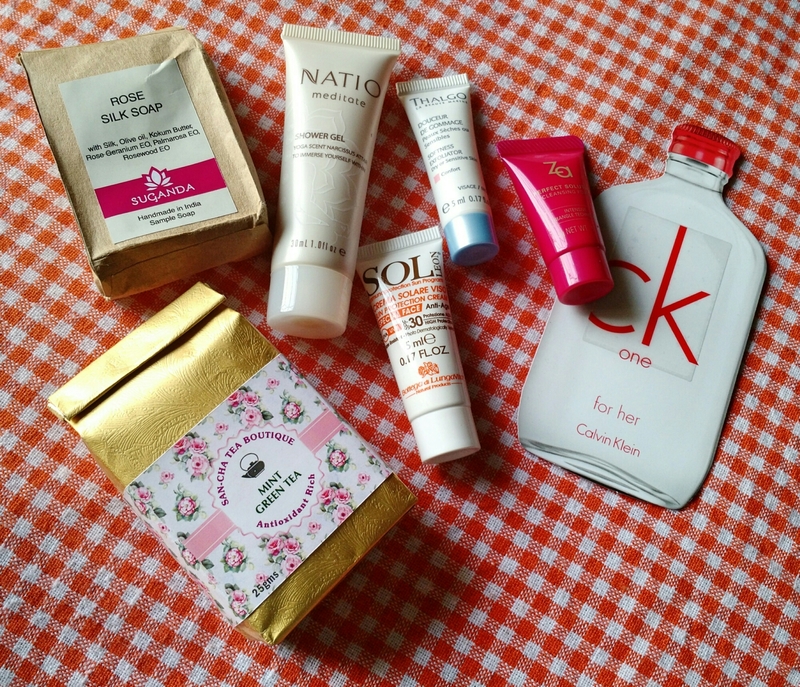 My favourite products in this month’s box are the soap, shower gel and the mint green tea. I liked the combination of products and they do go well with the detox theme but why such tiny samples again! What all did you get in your November box?! Do share in the comments below.